If you’re looking for your next food adventure in your Ford, the perfect place to go is the Dandee Donut Factory, home of the world’s best donut. Dandee has been around since the 80s — and it’s been satisfying donut cravings ever since. No matter what kind of donut you’re in the mood for, you can get it here. That’s because Dandee Donut Factory has over 50 varieties of donuts. All of these donuts are delicious and some are unlike any you’ve tried before. The folks at Dandee only use high-quality ingredients to ensure that every bite is irresistible. The shop makes each donut from scratch, so that means you get a unique donut, fresh out of the oven, each time you place an order. If you have a long commute, stop by Dandee for a donut (or six…) and some coffee. The venue offers both iced and hot beverages, depending on your preference. 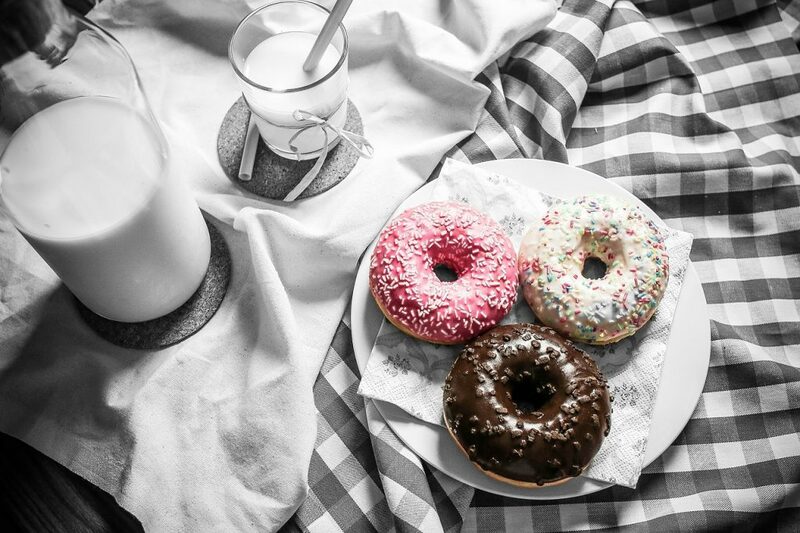 Dandee Donut Factory has three different locations — Hollywood, Pompano Beach, and Deerfield Beach — with the latter two being open 24 hours, 7 days a week! Visit one of these joints to have an impromptu donut picnic in the bed of your Ford F-150, or in the front seat of your Ford Focus. For more dining suggestions in the Orlando area, contact us at Tropical Ford. We’ll be happy to recommend other favorite locations.